Join us for LSP Advanced Certification training for strategy makers. 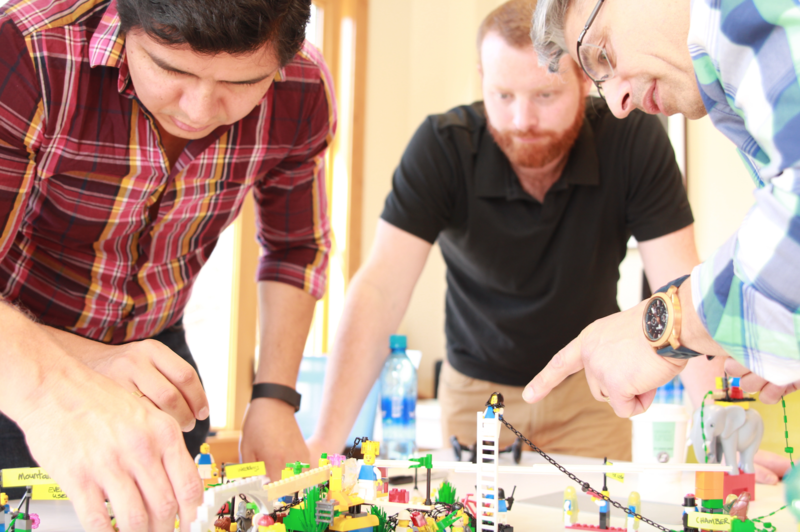 The LEGO® SERIOUS PLAY® methodology system is the perfect tool for preparing for the unexpected. If you do not have a previous LSP certification course, please sign up now for one of the scheduled courses being offered.